The Things We Liked and Didn’t Like About The Season Premiere of THE WALKING DEAD — PLUS, the Are People Tuning Out? 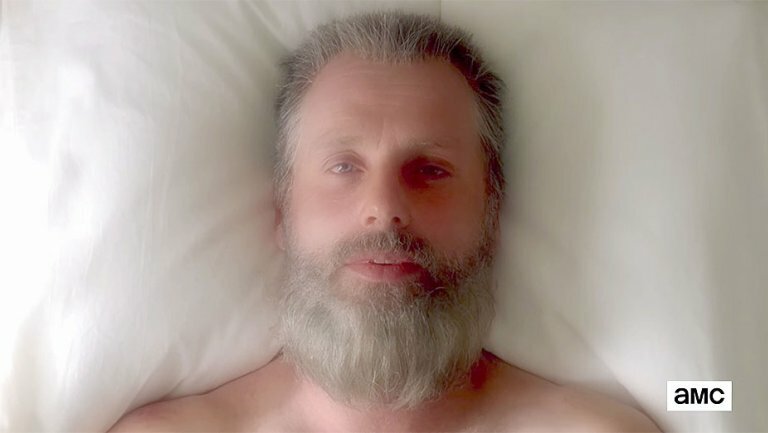 Opinions — we’ve all got them, and when it comes to The Walking Dead, we seem to have waaay too many. Let’s get this right out of the way up front — I LOVE this show. It’s my favorite hour (or so) of TV each week. And this premiere has been a long time coming. That said, I had some definite opinions about this past week’s premiere, as did most folks I talked about. On this week’s SCARE GUY SHOW we discussed the episode. Tell us what you thought….. and, it goes without saying, this contains spoilers. Does this mean that people are tuning out? Maybe they got tired of last season’s SUPER DARK feel? Not sure — what do you guys think?